Our exclusive 2 bedroom property to rent on the Croisette in the centre of Cannes offers unrivalled sea views. 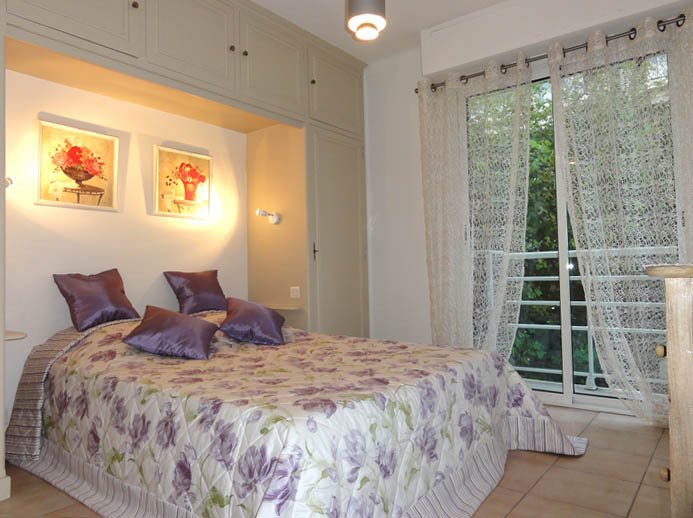 Perfect accommodation in Cannes !! 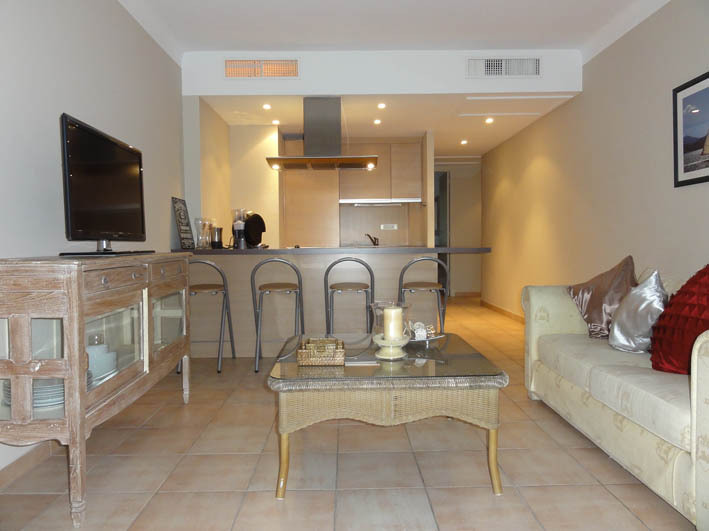 2 bedroom apartment located in the centre of Cannes. 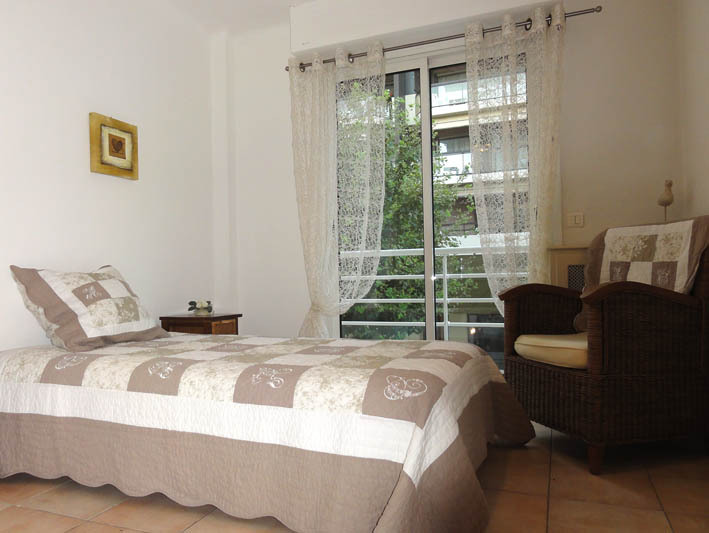 Recently renovated throughout this is ideal accommodation for either Congress lets or holiday. World-renowned for the glamour of it's International Film Festival every May, Cannes is one of the chicest resorts on the Cote d'Azur and a shopaholics paradise! With it's beautiful beaches, smart restaurants, trendy nightclubs and easy access by motorway or train to Monte Carlo or Nice, or boat to St Tropez (summer months) or the Lerin Islands, and close to the beautiful hillside towns of St Paul de Vence, Grasse and Mougins, Cannes is an ideal place to stay. 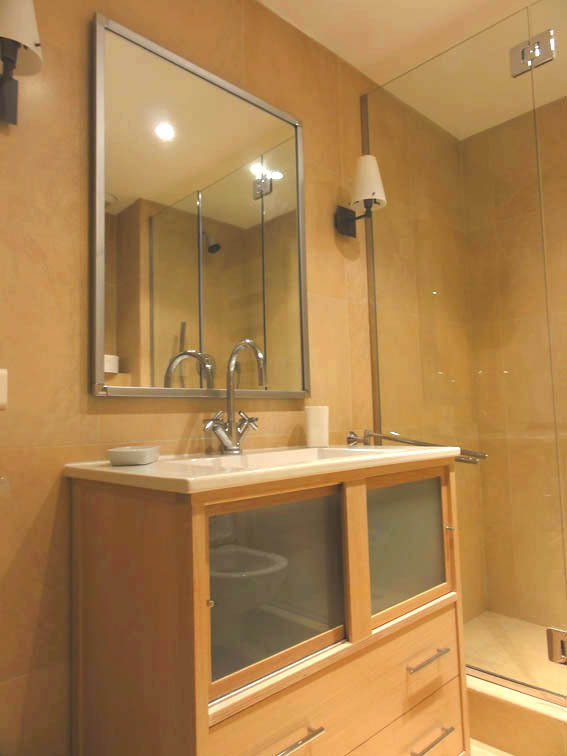 The apartment has bars, cafes, restaurants and shops just a step away, with the daily market at Place Gambetta just a short stroll for delicious fresh, often local, produce. A mini-supermarket is just across the road, and the excellent food hall of Monoprix just 2 minutes walk. The old town, Le Suquet, has many more restaurants, and great views, just 1/2 kilometre away. The Promenade de la Croisette is a prominent road in Cannes. It stretches along the shore of the Mediterranean Sea and is about 2 km long. 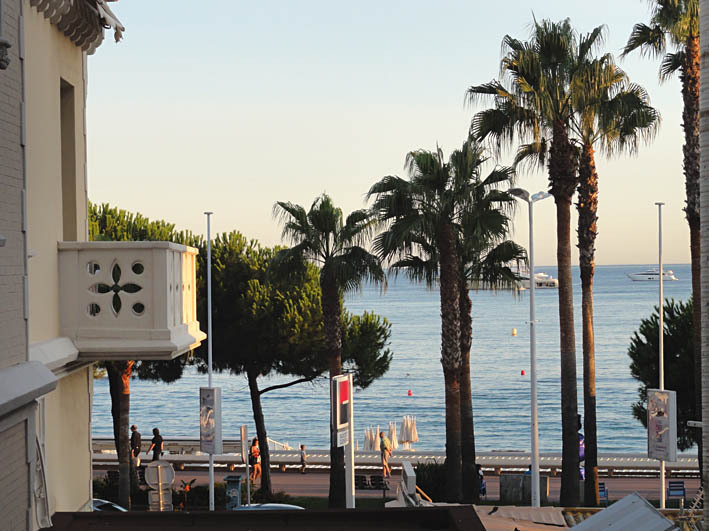 The Croisette is known for the Palais des Festivals et des Congrès, where the Cannes Film Festival is held. Many expensive shops, restaurants, and hotels (such as the Carlton, Majestic, JW Marriott Cannes, Chanel and Martinez) line the road. It goes completely along the coastline of Cannes, and is the must stay area when you are attending Cannes on congress or holiday.